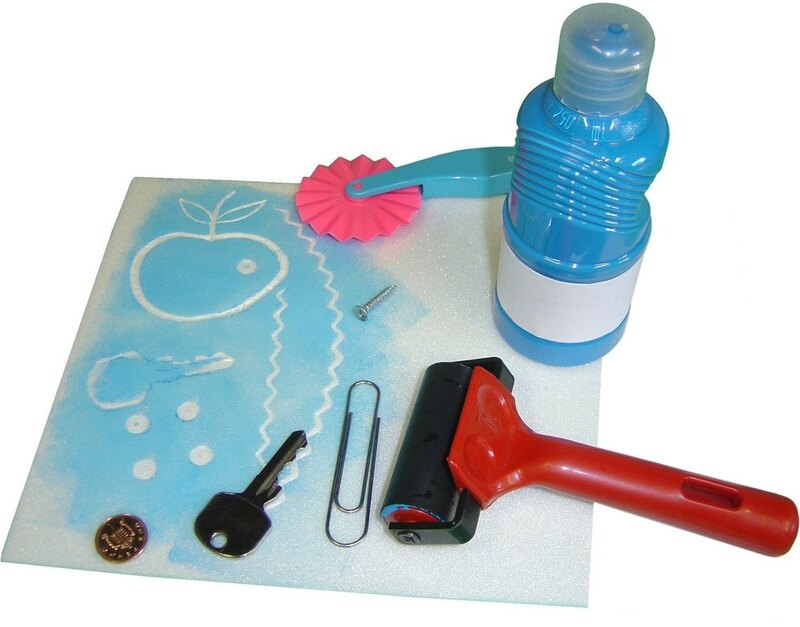 Safeprint printing foam is an art material for children to learn how to print with paints and inks without any sharp implements needed. 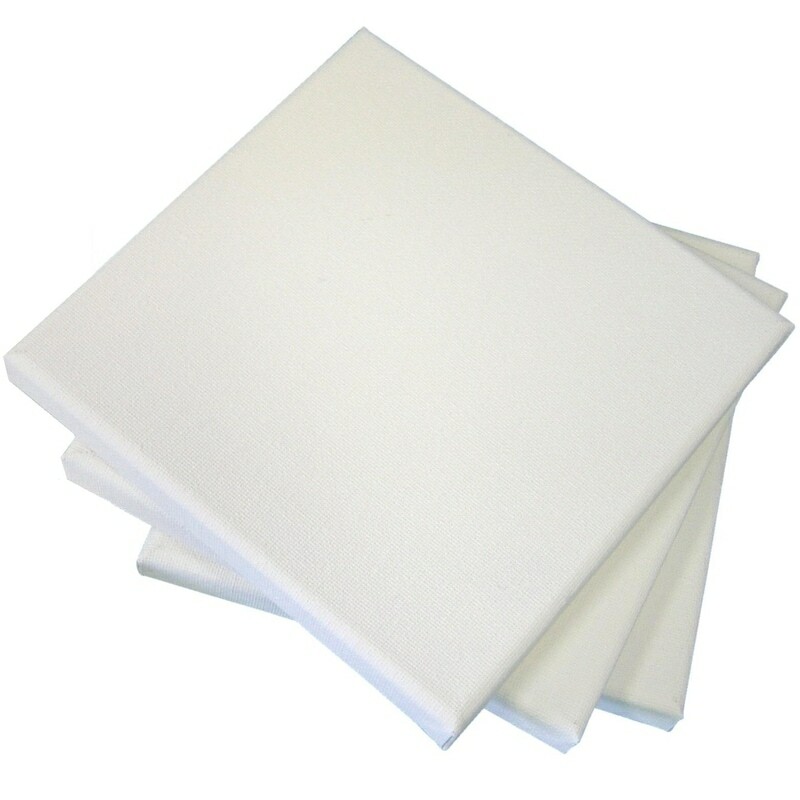 It is a dense foam board in which children can press a shape or an object into to make an impression, cover with paint then place a paper on the top. 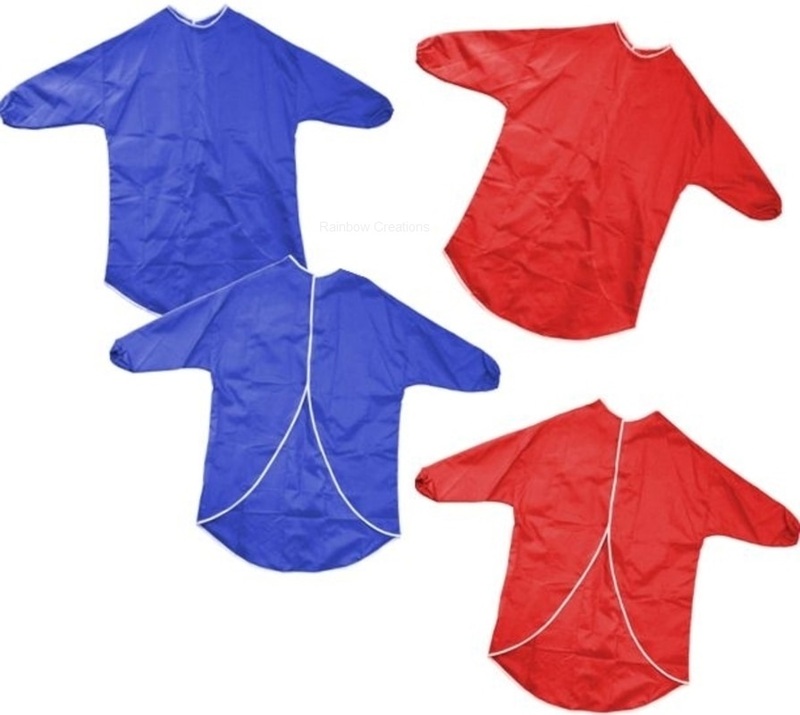 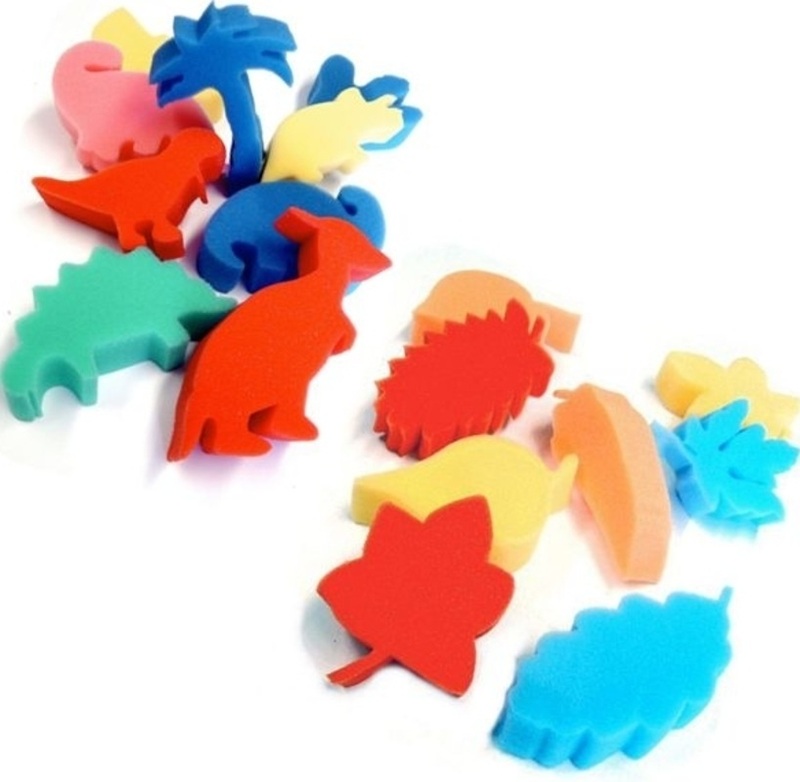 Supplied in appropriately sized pieces for children to manage in a pack of ten. 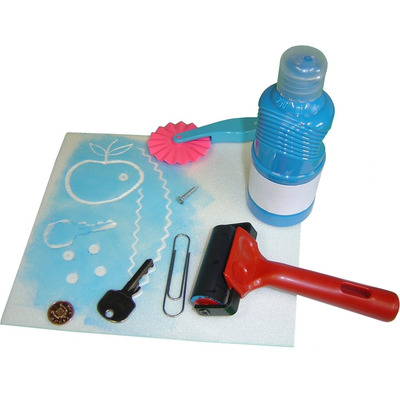 Suitable for adult use too, this is an economical method of printing.